Every day, you have an opportunity to use your voice to have a positive impact - at work or in your community. You can inspire and persuade your audience - or you can distract and put them to sleep. Nervous, rambling robotic - these presentation styles can ruin a talk on even the most critical topics. And with each weak performance, career prospects dim. To get ahead and make an impact, you need to deliver well-crafted messages with confidence and authenticity. You must sound as capable as you are. How we speak matters! 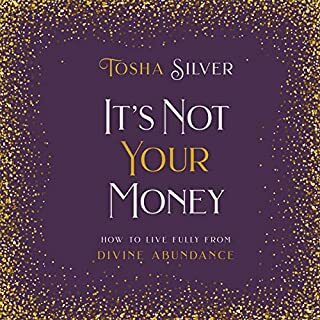 Fabulous Book!!! Today's challenging times call for passionate visionaries who are authentic and articulate communicators. 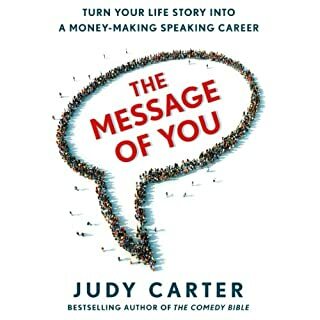 Speaking coach and consultant Gail Larsen presents a proven program that liberates the "speaker within" and transforms even the reluctant orator into an agent of change. While most programs on public speaking focus on a polished presentation and overcoming fear, Larsen's holistic blend of spirit and logic goes far beyond the standard format, making Transformational Speaking a must listen for even the most seasoned speechmakers. With her uniquely inspirational approach, Larsen reaches out to those who want to make a genuine difference in our world by changing minds through changing hearts. 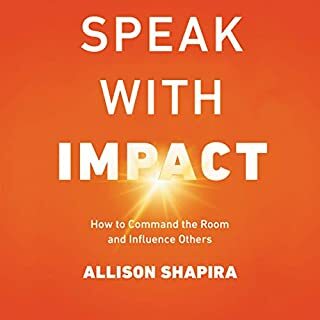 Transformational Speaking offers insightful advice on everything from defining your message and refining your delivery, to managing the dynamics of a room, handling logistics like a pro, and building a connection with an audience of any size. Larsen has helped business executives and entrepreneurs, community and social change leaders, and healers and life coaches become active movers and shakers through the power of effective communication. 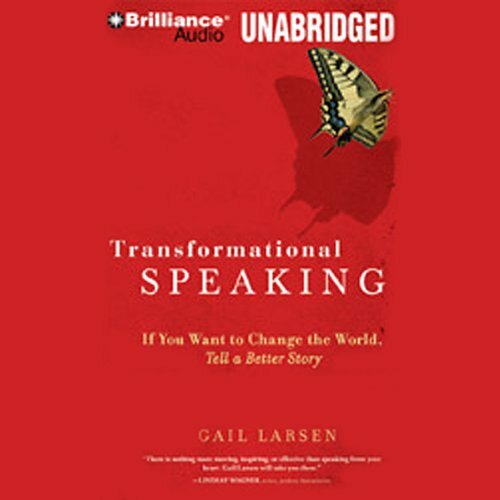 ©2007 Gail Larsen (P)2009 Brilliance Audio, Inc.
As a new public speaker, I found great wisdom and advice in this book. Advice I will carry with me as I move forward with my speaking. Thank you for enlightening me and giving me the motivation to keep going in this direction!!! Much appreciated!!! What made the experience of listening to Transformational Speaking the most enjoyable? I enjoyed the book in the author's own voice. The stories and mentoring had life and felt personal. It validated a conviction I have had most of my life. What does Gail Larsen bring to the story that you wouldn’t experience if you just read the book? Her voice... I felt like she was reliving it for me personally...from a mentor to an aspirant...from a wiser friend...because it was her story in her own voice, it made me remember the words better and laugh harder. Gail Larsen was very responsive when I wrote to her for resources. 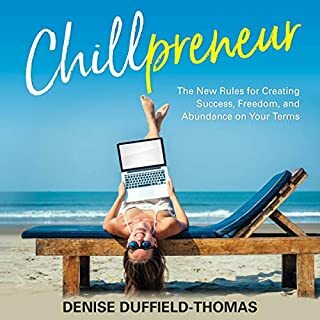 This an author who genuinely supports aspiring speakers, even those like me who she has never met. 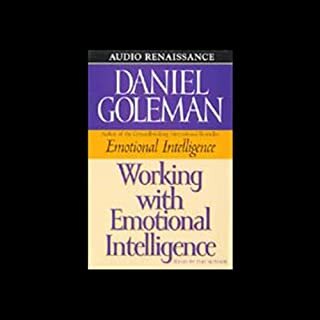 Has Transformational Speaking turned you off from other books in this genre? I read and listen to many books, 2-4 per week. My employment has allowed this for the last 25 years. There have only been a few I couldn't stand to finish,this is one. Quoting President Obama and Al Gore as great thought leaders is a clue to why. The crazy left wing slant on everything else is another. 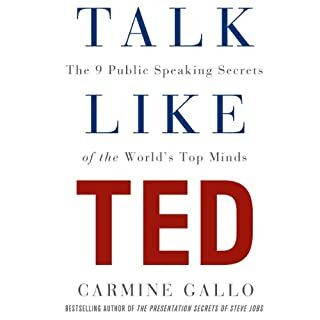 There are many other great books on speaking you can actually learn something from. Pass on this one, it's more interested in pushing a left wing agenda then teaching you to speak professionally.